China could be the key to the future of long-running sci-fi MMORPG Eve Online, and CCP believes its expanded partnership with NetEase is vital to achieving its ambitions. The Icelandic developer revealed it was working with NetEase on a mobile version of its flagship title back in June, and this week announced the Chinese games giant would be taking over publisher duties for local server Serenity as of October. It's not an especially surprising move. Countless Western games firms are pouring more effort into reaching the Chinese audience, with the nation standing as the largest and most lucrative video games market in the world. 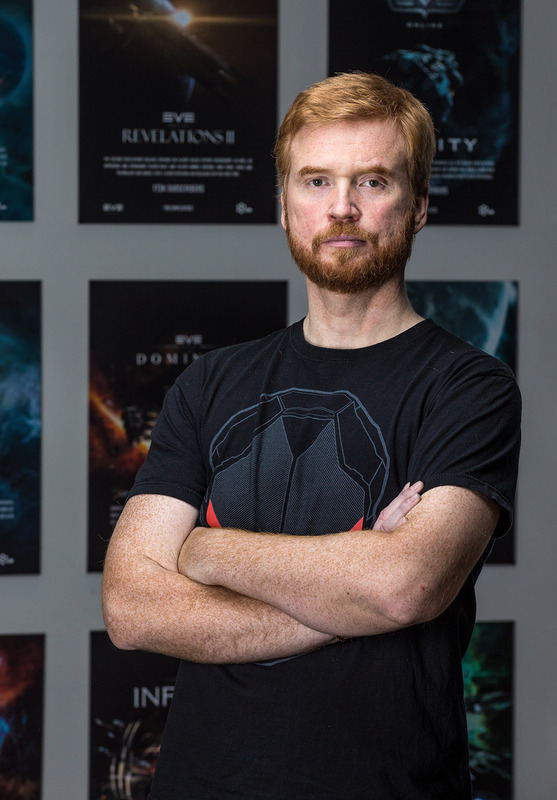 A strict government and a tighter ecosystem make China the toughest of nuts to crack, but CEO Hilmar Pétursson is confident Eve Online has what it takes to win over the country's avid gamers. "China represents an enormous opportunity for us," he tells GamesIndustry.biz. "We already know from the types of games that are popular in that market that there is great potential for Eve Online to grow its existing playerbase and attract a substantial number of new players, as well as reattracting lapsed players with the new content that will soon be coming to Serenity. In addition, we see Chinese audiences being slightly ahead of the curve in their tastes and behaviours - after all, the F2P MMO was pioneered by Asian videogame developers. "The new partnership with NetEase allows us to develop several exciting new properties that focus on Chinese gamers first but that could well find success in the West too - for example, the new mobile game Eve: Project Galaxy. We see in China people setting aside time to play deep, complex, graphically intensive games on mobile devices in the same way Western gamers mark out time to play PC and console games - we think that this trend is likely to go global and Eve: Project Galaxy allows our IP to be at the forefront of that trend." "China's passion for Eve matches the passion of Eve players from all over the rest of the world. Now our goal is to scale that number up and sustain it at a higher level"
NetEase VP Ethan Wang adds: "As the world's largest video game economy, China's game market has maintained relatively high growth, which has strategic significance for Eve Online. At the same time, according to the survey, space combat mobile games have great potential appeal in China, but unfortunately the quality of such games is currently not high. So, we have developed a mobile game - Eve: Project Galaxy - in cooperation with CCP. We hope it meets the diverse needs and tastes of Chinese players." But this is just the beginning of the partnership. In addition to the mobile spin-off and NetEase taking over the Serentiy server, Pétursson tells us CCP is looking into "a few other ways we can explore new avenues for the Eve IP in China first with NetEase." "We're even exploring a TV show, although we're not quite ready to reveal more on that just yet," he teases. Crucially, this is not just about new projects but growing the original product at the centre of the partnership. One of the notable accomplishments for Eve Online is that it's a single-shard game, meaning all players are on the same server. For all Western markets, that server is called Tranquility, while Serenity is home only to Chinese players - but Pétursson says that does not mean the latter will always be the smaller community. "Our dream would be to have equal size of a player base on Serenity as we have on Tranquility," he says. "It will probably take a few years to get to that place, but the way the Chinese gaming market is growing and given historical numbers for Eve in China that is our ambition." It's a bold ambition, particularly given that Eve Online has actually been operating in China for 12 years already. CCP originally opened a local server back in 2006, later partnering with Chinese publisher Tiancity in 2012 as the demand increased. While Pétursson describes the Tiancity partnership as "an important stepping stone", he believes the NetEase partnership will kickstart further growth. "Just like it took time for Eve to find its audience in the West, we have taken our time to find our audience in other countries," he says. "Having watched our Chinese player community over the years, their passion for Eve matches the passion of Eve players from all over the rest of the world. Now our goal is to scale that number up and sustain it at a higher level." "As the world's largest video game economy, China's game market has maintained relatively high growth, which has strategic significance for Eve Online"
CCP is reaching out directly to Chinese consumers this week by attending the nation's major games show China Joy, and is even appearing on stage today with NetEase to discuss Project Galaxy, the Eve mobile game that kicked off this important partnership. Pétursson readily admits his firm doesn't have the most experience in mobile, but given NetEase's dominating presence in that market - especially in China - he remains "quite optimistic that Eve: Project Galaxy will materially increase the size of Eve players globally." He continues: "We feel that basing the game on Eve's 15-year history of a true virtual society and multi-layered sandbox design will enable Eve: Project Galaxy to stand out from the crowd on a gameplay level. There are innumerable things to do supported by dozens of systems to provide content for myriad playstyles. Very few other space-themed games can offer the complexity, challenge and all-encompassing involvement of Eve, and people recognise that as part of our brand." More details on the game will be revealed today, but what we have been told so far is it's heavily "based on Eve's design principles" and will feature all the gameplay the MMO's loyal community has come to expect: exploration, combat, trade and more across thousands of star systems. There will, of course, be the emphasis on emergent gameplay - as with the PC MMO, CCP hopes changes in political power and the rise and fall of empires will be driven by player stories. The original tweet mentioned plans to include augmented reality functions, although this feature remains very much in development. Also not finalised is the monetisation strategy, but given the Chinese market's preference for free-to-play experiences, it's unlikely Project Galaxy will carry a price tag. The mobile game is due on both iOS and Android in 2019, with Apple's platform launching the game first. But while Eve players may be chomping at the bit to continue their space-faring adventures away from their PC, CCP stresses that this will be a standalone project. "Eve: Project Galaxy is closely based on the gameplay principles of Eve Online but does not tie in directly at a mechanical level," Pétursson explains. "It's its own separate instance of New Eden - based on the original PC game, but not connected to it. Right now, you can't start an account on PC and then carry on mobile, although that would be a dream scenario. "Nevertheless, we have thought about fun ways in which the two games could interact at some point in the future. However, for the time being NetEase is fully focused on making Eve: Project Galaxy the best game it can be in its own right." While a great deal of emphasis is being placed on the benefits for CCP and Eve Online from this partnership, it's worth noting this is an important step for NetEase in achieving its ambitions. The Chinese publisher is second only to the almighty Tencent in its home market, and the rise in Western developers looking to take their properties East has significantly boosted NetEase's portfolio. In the last two years alone, the firm has secured the publishing rights for heavy hitters such as Pokémon Go and Minecraft, as well as mobile hits ranging from Zynga's Dawn of Titans and Peter Molyneux's The Trail. Wang tells GamesIndustry.biz that his firm learns a great deal from each of these collaborations, and is particularly keen to see how the relationship with CCP benefits both firms in the long run. "Working with such a top gaming company like CCP is something NetEase Games is proud of," he says. "Eve Online has created a world of freedom for players. Its free and unique design and development philosophy is something NetEase Games' development teams admire and acknowledge. 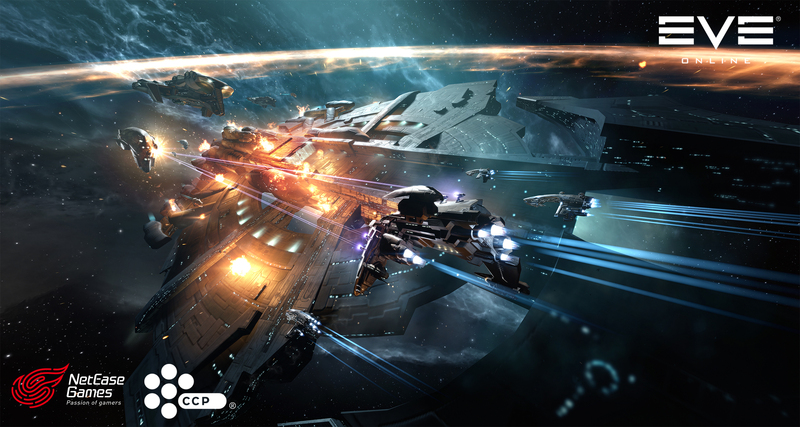 "At the same time, in terms of game quality and service quality, CCP performs very well. We hope to take this opportunity to learn the R&D and operation experience of the global game market, and bring unprecedented game experience to video game enthusiasts around the world." He concludes: "The tastes of Chinese players are becoming more and more diversified. 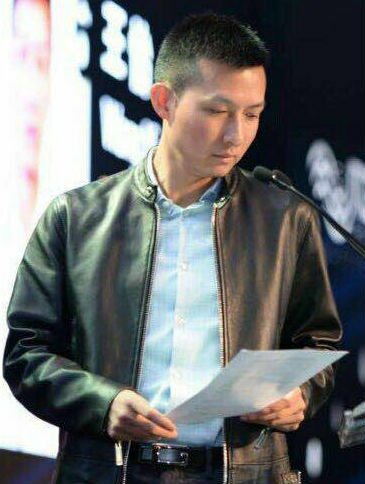 The introduction of overseas high-quality IP will help meet the range of appetites among Chinese players and enhance the competitiveness and influence of NetEase Games in the market."